We use courier services such as EasyParcel, Airpak, TaQbin, Poslaju, etc and we process most orders within 3 working days. If an item is out-of-stock, we will contact you for further instructions. Under normal circumstances, you should expect to receive a Tracking No. of our courier company within 3 working days. 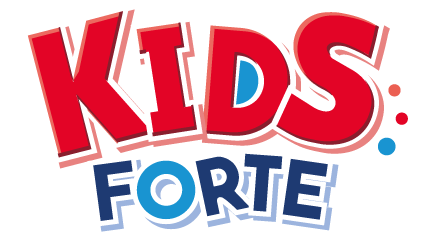 Kindly contact us at order@kidsforte.com.my after 3 working days if you do not receive a Tracking No. All shipments are inspected for damage or breakage before shipment. However accident might happen during shipping. Therefore at the time of receiving you parcel from courier services, ensure that the parcel is in good condition and no broken package. If parcels are not properly sealed before received, you should make a claim through the shipping company. Kindly ensure the driver makes a note on the consignment note before he leaves or you may ask them to return the goods to us. Any problem take place during delivery that handles by courier service shall all be compensated and responsible by the courier service. Liability Clause for courier services is as followed to their Terms & Conditions. We will try our best to discuss with the courier companies to help you to fix any of those problems.